Have you ever been inconvenienced by your car that would not start its engine? Perhaps you left the lights on all night or maybe your sister practiced for her recital in your car and left all the lights on all night. Whatever the reason is, it spells utmost inconvenience. You are already running late for work, you don’t have a jumper cable, neither do any of your neighbors. In times like this, reliable jump start services can save you from that unfortunate morning. This can ruin your entire day if you won’t be able to find a company that will offer a jumpstart service. Luckily, our company Mayday Towing provides jumpstart services in Calgary. We are one of the best service providers you will ever come across with. We understand the need for speedy and efficient service. You can count on us to be there within 30 minutes of your request. We have upgraded a large fleet of tow trucks to carry out the corresponding procedure. We have the right equipment for any kind of vehicle that you have. Situations like this are of extreme urgency, that is why we operate 24/7, round the clock. Whether your car broke down in the wee hours of the night or early in the morning when all other services are closed, you can count on us to still deliver quality service. We are fully insured, licensed and our team of professionals are experts in what they do. Rest assured that your vehicle is in good hands. Often, a car that needs to be towed is already in bad shape. With our experts’ hands and modern equipment, rest assured that no further damage will be inflicted on your cars. Any unfortunate incident can happen. 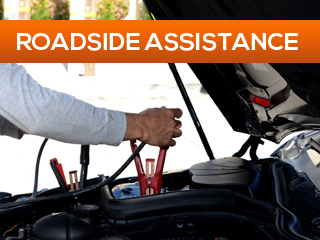 If you find yourself in need of any roadside assistance, we are happy to help. Did your car stop because the battery just went out? We provide jumpstart battery in Calgary to get your car moving in no time. Whether it’s a flat tire or a car lockout situation, we can handle it. 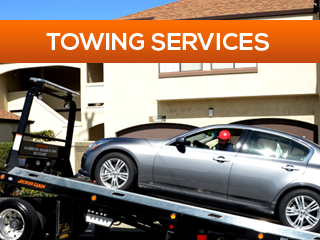 Mayday Towing guarantees its clients a 30-min ETA on any of our services. 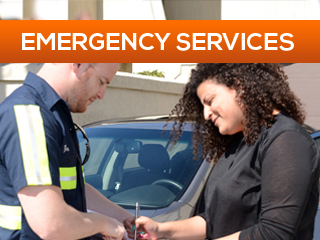 Rest assured that we will respond promptly to your emergency towing needs. Our team works with professionalism and speed, ensuring that you get the best jumpstart services Calgary for all of your emergency needs. Did you lose your keys and can’t access your vehicle? Or do you need a duplicate for that transponder key? 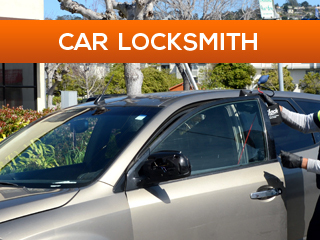 Car lockout services are one of the jobs that we regularly provide. No need to worry if you have been locked out of your own car. Our team of professionals know exactly what to do and will do it fast so you can rush to that important meeting. Mayday Towing – Why Hire Us? We provide fast, efficient, and professional services for your jumpstart battery needs, jumpstart services, and towing and any emergency roadside assistance for the locals in Calgary, Canada. We have one of the most affordable rates in town and we still strive to give the best service there is. One of our promises to our clients is fast service. Whatever situation you are in, expect us to be there within 30 minutes after you have made that call. You can reach us 24/7, even if is raining or snowing heavily. Your safety is of primary importance to us.